For its 15th event, the SPDN gathered at West Kent College in Tonbridge. 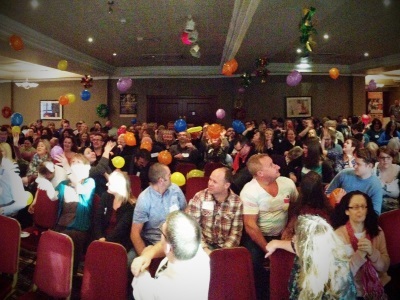 We were excited to welcome many new participants, whose enthusiasm and energy made this yet another memorable event. Over the 24 hours we explored a social pedagogical perspective on nurturing well-being with a diverse programme aimed to draw on participants’ expertise. 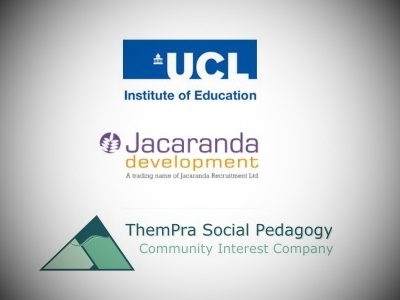 The programme of the evening seminar was designed to start conversations about what social pedagogy means to participants and how they had made both a personal and professional connection to its principles and values. After a brief introduction to social pedagogy and the SPDN by Manuel Kaska and Gabriel Eichsteller from the SPC, our wonderful hosts from West Kent College shared some of the reasons why they are committed to social pedagogy, with Claire Whiting-May talking about her journey towards social pedagogy and how it strengthened her passion for education. Claire’s story about social pedagogy and what it has meant to her kicked off an interactive round of story circles, in which participants were invited to share and reflect upon what meaning social pedagogy has had in their own professional and personal lives. These engaging conversations were captured, with people pinning their notes onto 2 large boards on stage (see photos here). Enabling people to make meaningful connections to social pedagogy is one of the central aims of the new Social Pedagogy Professional Association. 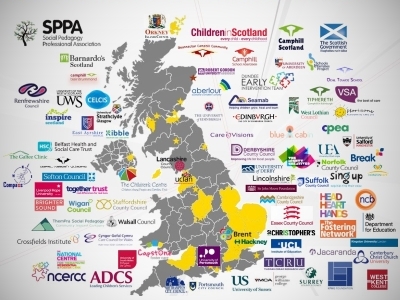 SPPA’s chair of trustees, Helen Jones, shared further details about SPPA, its vision and why its existence is an important milestone for social pedagogy in the UK. You can read the full transcript of the interview between Janet Grauberg and Helen here. If you’re considering joining SPPA as a founding member or want to learn more about its activities, please visit www.sppa-uk.org. The final highlight concluding the evening seminar was a round of one of our most favourite large group energizing activities called ‘Schnick-Schnack-Schnuck’, which we even played in Scottish Parliament a few years back! But that’s a story for another day. Following on from the presentation, participants explored these 5 dimensions in open space conversations to generate ideas on how we can nurture well-being in these particular areas. These conversations were absolutely fascinating and picked up again later in the day. As usual, SPDN members offered an exciting variety of workshops related to the event theme, which took place before and after a delicious lunch in the sunny college courtyard. Below is an overview with further details about each workshop. Presentations from the workshops are available to SPDN members only, so please send us an email if you’d like to receive them. How does it feel to be a refugee child? What are the needs of a child whose only hope is to reunite with its family or relocate to Europe? How could anyone nurture the wellbeing of this target group of beneficiaries fighting against the weather and the lack of infrastructure? During the workshop we explored answers to all these questions together as a group. A story was presented to participants as well: the story of 20 people, social pedagogues, social workers, caretakers and translators, walking alongside as many unaccompanied minors as possible in North Greece. This workshop was the second in a series of workshops exploring the meaning of a specific social pedagogical model and how it could, can and does inform our practice. Coming from the point that we are all developing our own constructions of understanding theory, this workshop jointly explored what the Diamond Model is and isn’t. 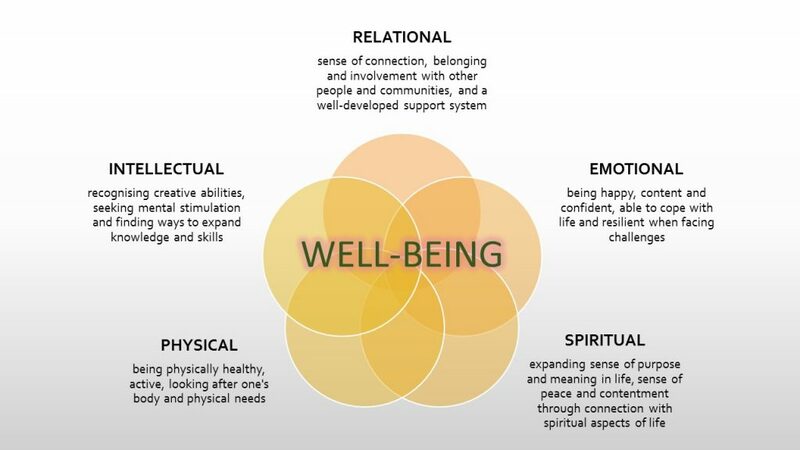 We had chosen this model for this SPDN in particular as we see strong connections between wellbeing and how we view ourselves and others through the lens of the Diamond Model. So on the one hand side this workshop facilitated some meaning making around the model and also related it in particular to its contribution to nurture our wellbeing. The revolution has begun! Young people face numerous barriers to having their voice heard in the political arena. This workshop explored how young people in Brighton and Hove engaged in local politics and prevented cuts to Youth Services. We explored approaches that nurture positive well-being through relationships that facilitate learning, empowerment and a powerful voice. Viva la revolucion! This workshop took as its starting point the holistic approach of social pedagogical practice, with the main emphasis on how to nurture both physical and spiritual needs. In our experience these areas benefit from better understanding. We decided to do this by using Maslow’s ‘Hierarchy of Needs’ in this context, especially the lowest and highest – the physiological’ and ‘self -actualisation’ needs. We gave a brief introduction to the theme by exploring what physical and spiritual needs could be, and then shared some of our experiences made while being Camphill co-workers for over 40 years. This was followed by a conversation on the theme and a creative, seasonal activity. You can read a more comprehensive summary here. The Centre for Social Work Practice is a small charity that promotes relationship based practice. RBP is often put into the “too difficult box” – too little time, space to think and reflect, professional curiosity, promotion of relationship based practice, discussions, professional curiosity, face to face practice; too much of a compliance culture, paperwork, deadlines, managerialism, pressure. 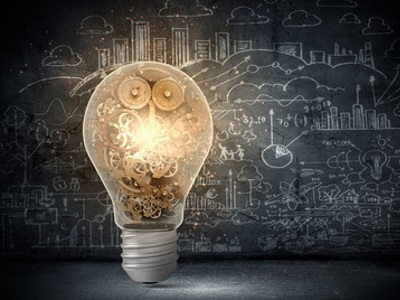 Social Pedagogy offers social work an opportunity to (re)connect with theories and fresh ideas, using a strong ethical value base, and a belief that we can authentically engage with others in social work. 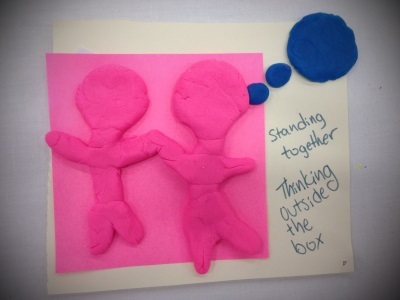 We explored our current reality, and then engaged in an activity to use ideas from social pedagogy to aid thinking, by doing, feeling and reflecting to reconnect with the power of the shared experience. This workshop had two elements. It introduced findings from a qualitative research study on the experience of an out of home care setting in Ireland underpinned by social pedagogical principals. Experiences were captured from various stakeholders involved in the settings. Secondly the workshop outlined the experiences of a range of professionals that work in a social pedagogical setting in Ireland. It outlined the context, ethos, practise and experiences of staff that set up this service four years ago. It presented the first set of results from research designed to capture and evaluate the experiences of those who commission and deliver the service. The results were contextualised by a particular model of group supervision that aims to mirror the desired experiences for the children that are being cared for. This workshop introduced participants to social pedagogy and outlined some of the most important concepts and principles guiding practice – in an interactive way that also provided space for participants to bring their own questions. We were looking at the role of creativity and the arts in nurturing wellbeing from two angles; Firstly, we explored the learning from some of Pie Factory Music’s recent creative projects to discover why creativity has such a profound impact on wellbeing. Secondly, we explored ways to incorporate creativity into everyday activities especially for those who don’t consider themselves to be particularly ‘creative’. Social workers have a 60% higher than average sickness rate and more social workers than GPs suffer from burn out. In order to nurture well-being in others we first need to nurture it in ourselves. This should be a natural, joyful, integrated process rather than yet another box to tick. This workshop used Maslow’s pyramid of needs to create a personalised model of well-being with the aim of helping participants to develop strategies for effortlessly integrating self-care into everyday life. Chikara concept = tracking/mapping for long term progress and confidence-booster, particularly linked to SP, being able to list the potential benefits and motivators). Tracking for a Young Person Entering the Residential Home = Planning the Zone of Proximal Development and other relevant SP Models. Reflection based on the Zone of Proximal Development or other significant Model for a Young Person Leaving the Residential Home. The importance of positive relationships for children and young people in care is clear, however the ‘how, who and when’ is often driven by real and perceived barriers, resources and professional roles. Many children in care have lost their relationships in communities and once they leave care will often attempt to return to them. To identify these relationships early is crucial to nurturing them and establishing a supportive emotional and social network for when they do leave. This workshop explored what this universe is and how it can be cultivated using a social pedagogical approach. You can read more about the relational universe in this blog. To conclude the afternoon following the workshops participants gathered again in the plenary for a PechaKucha style summary of the key messages from the morning’s conversations facilitated by Sylvia Holthoff, Andy Carter, Robyn Kemp, Nicola Boyce and Manuel Kaska. A short practical mindfulness activity introduced by Charlotte Firing provided further food for thought and thus led neatly into participants’ reflecting in pairs on what they had taken away from the event with regards to how they can nurture their own and other people’s well-being. The animated reflections between participants brought the event to a buzzing close. The feedback from people was amazing, and we all thoroughly enjoyed the event, the many stimulating conversations and the enthusiastic hospitality of our hosts. A big thank you to everyone at West Kent College!